I admit it - our landscaping is a big mess. Weeds everywhere. I'm too tired, and it's too hot to deal with it. Next year, we need to put down the mulch! 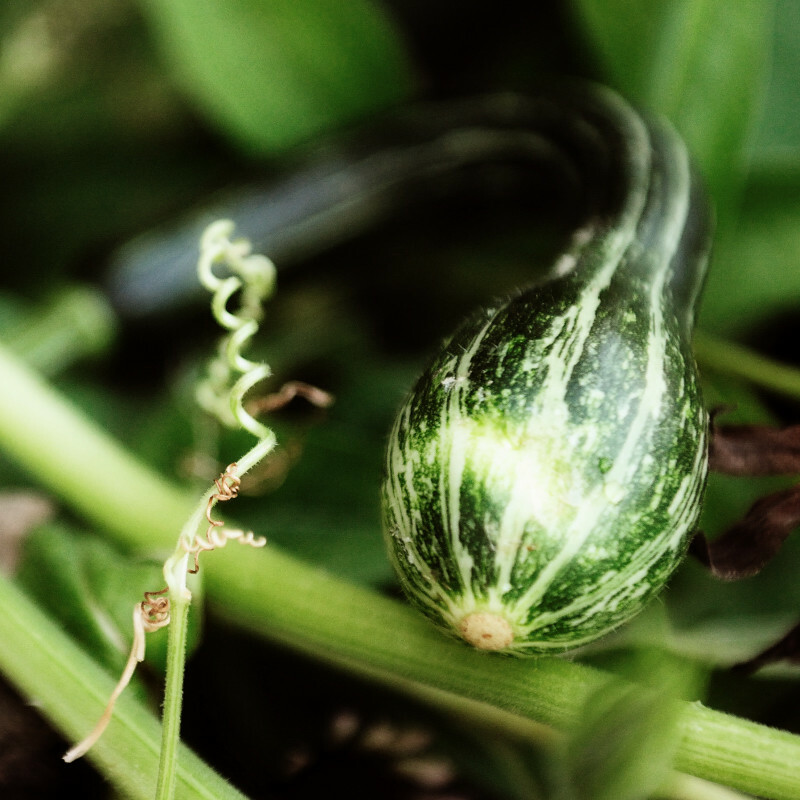 We even have a large vine producing squash in our front yard. From a seed that Brian planted last fall. Amazing what can pop up and grow.